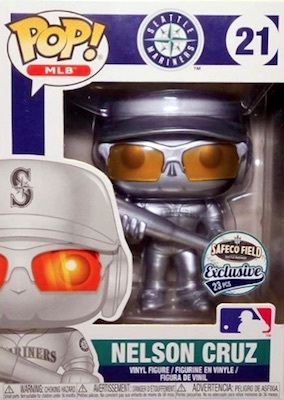 You're out! 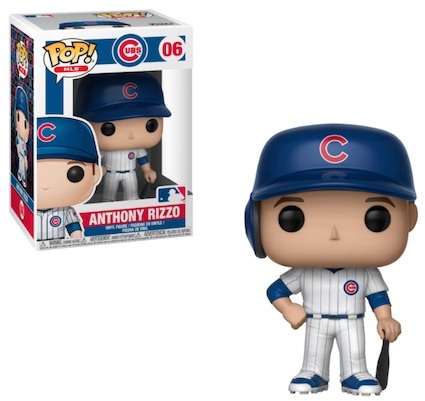 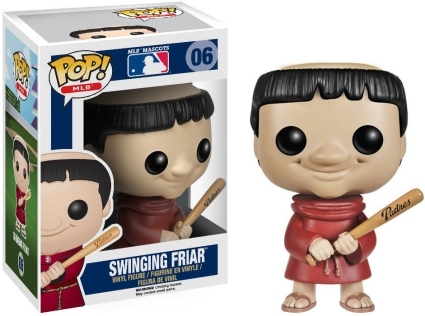 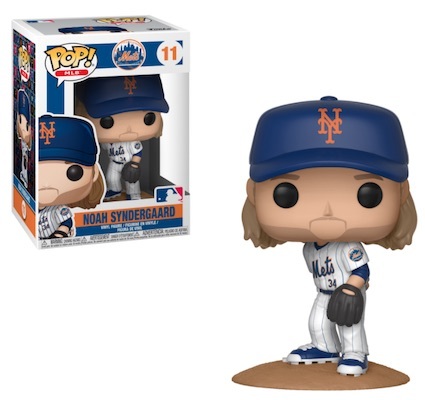 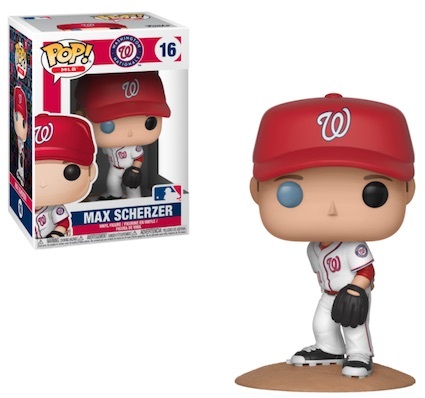 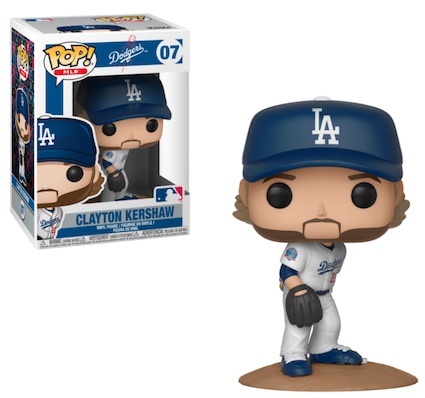 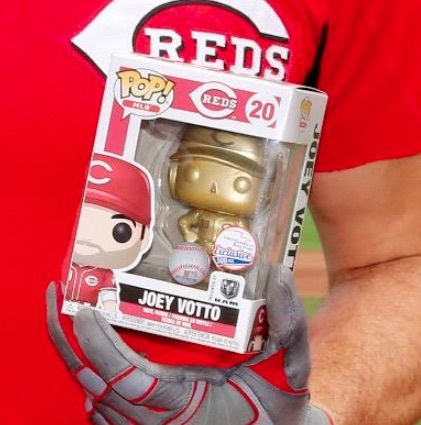 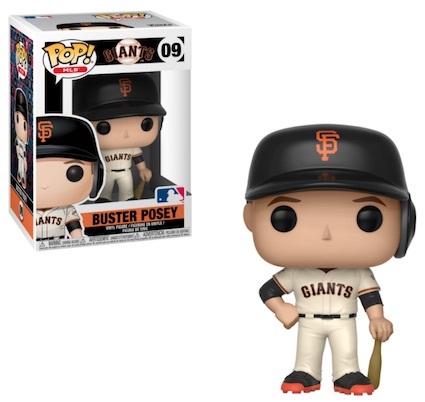 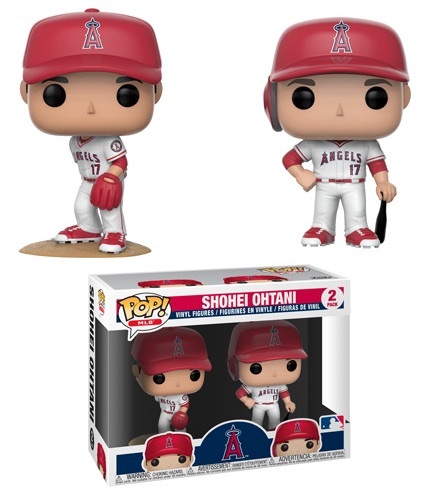 Because it's time to catch the Funko Pop MLB vinyl figures! 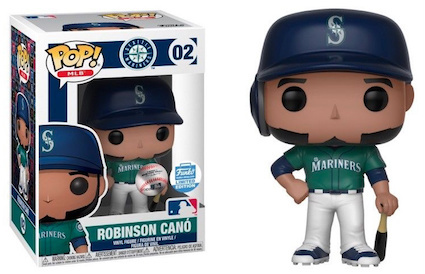 The release features Pop! 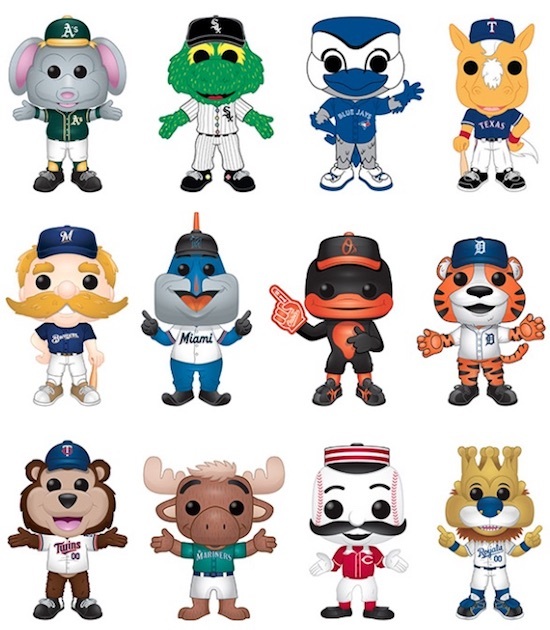 Major League Baseball team mascots and players, including Aaron Judge, Mike Trout, Mariner Moose and King Felix. 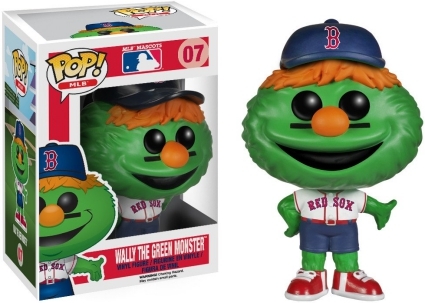 As the earliest option, the 2014 Pop MLB debut highlights those responsible for keeping fans entertained outside of the diamond—the mascots. 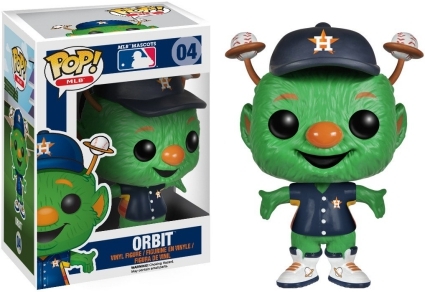 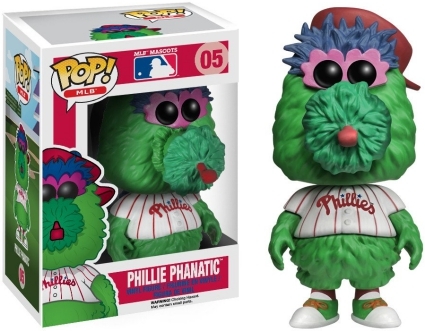 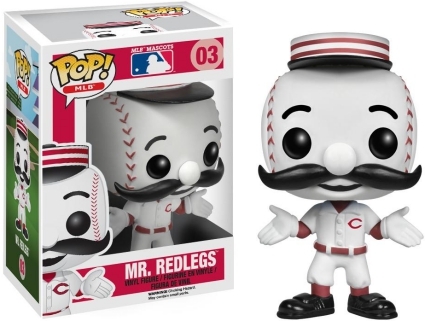 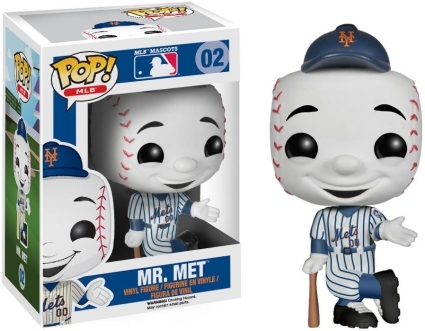 While only a handful received the Funko treatment, collectors can find iconic subjects such as Mr. Met, Mr. Redlegs, Orbit, Phillie Phanatic, and Wally the Green Monster. 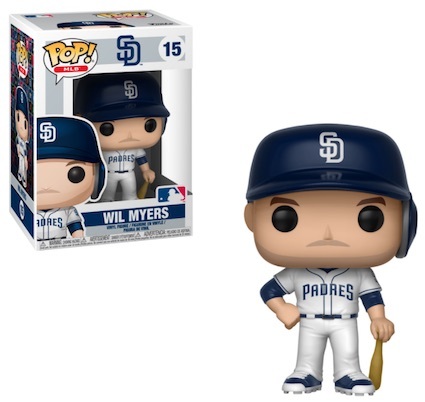 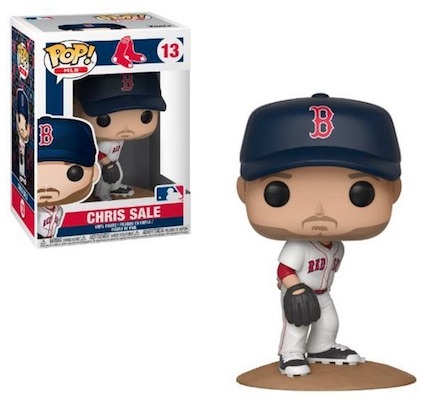 Shop for Pop MLB Figures on Entertainment Earth. 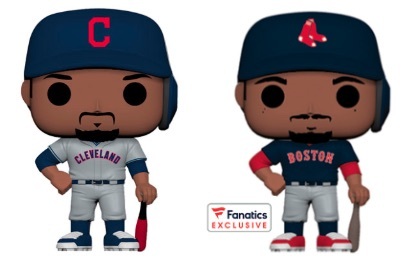 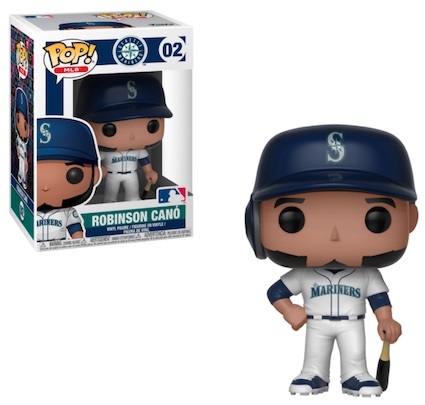 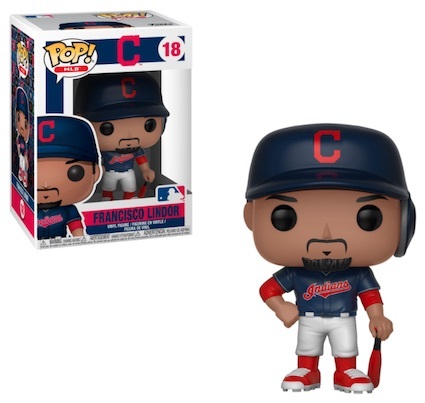 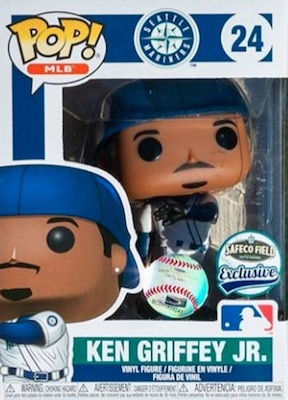 In addition, Funko Pop MLB includes a few exclusive Felix Hernandez vinyl editions. 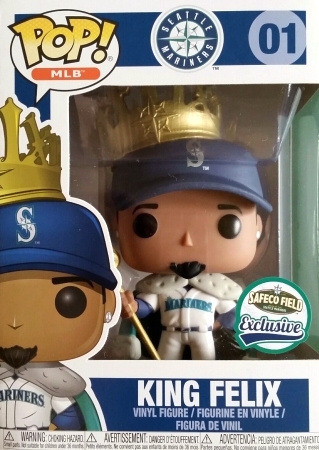 The limited King Felix figures were issued as a Safeco Field giveaway in 2017. 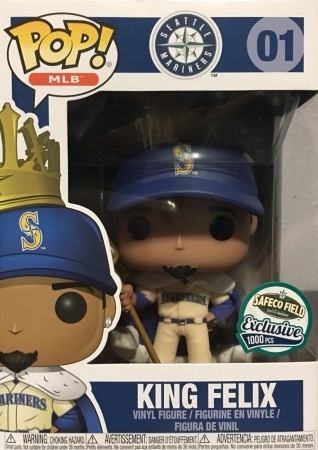 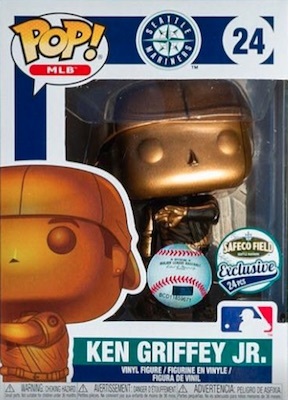 Fans received one of three Funko Pop MLB King Felix Hernandez versions: main White Home Jersey, limited Alternate Home Jersey (1,000 figures), or a very, very rare Gold variant (only 34 made!). 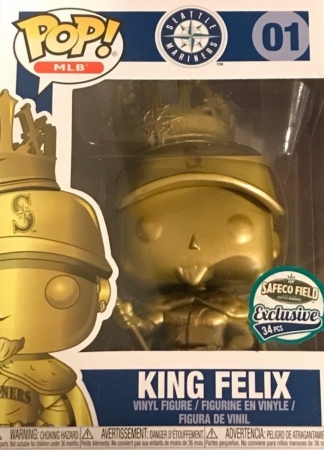 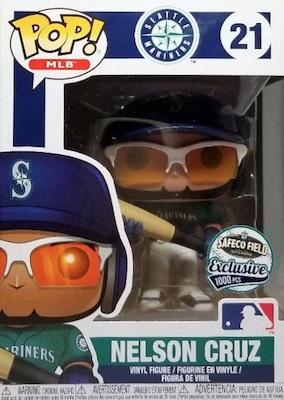 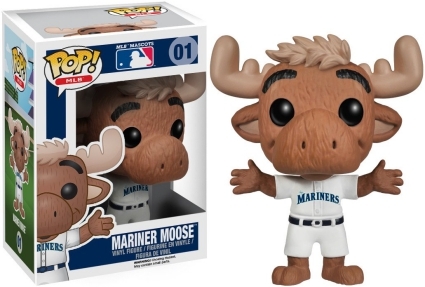 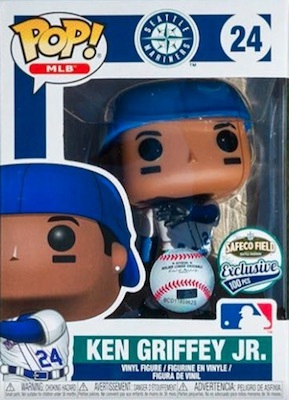 Even though the mascots kicked off the Funko Pop MLB line with figure #01, Felix is also numbered as the first in the set. 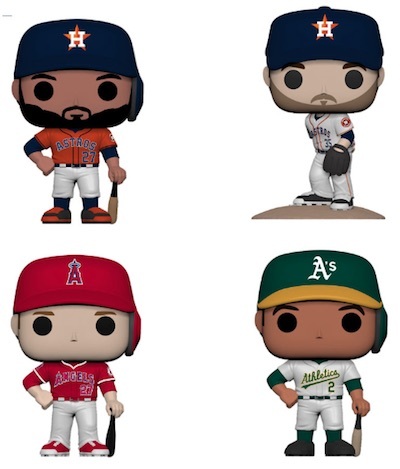 An extensive lineup was issued for the 2018 and 2019 seasons. 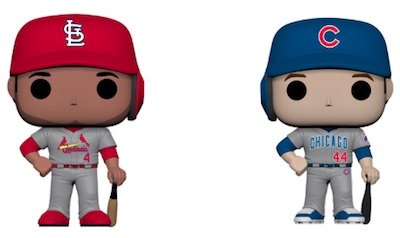 Although several of the same players were issued in both years, these feature different uniform options. 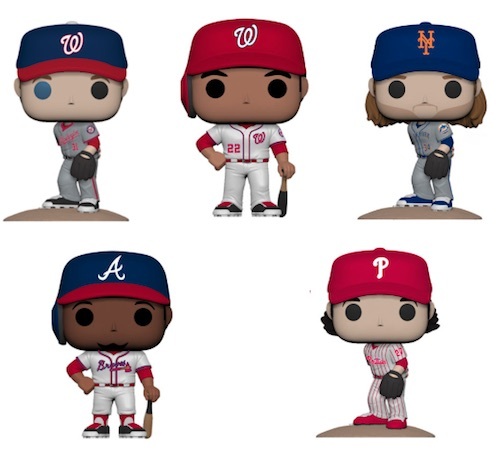 Be sure to check back as we will update with any additional information regarding Funko Pop MLB. 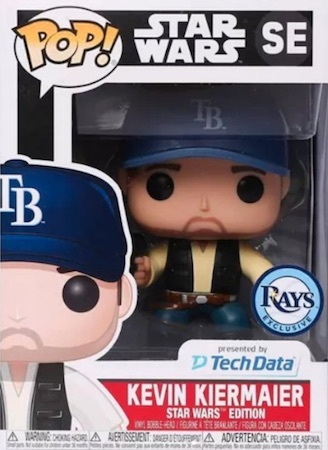 Click on the images or listings to shop for figures on eBay or Amazon. 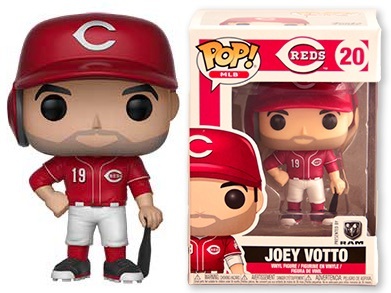 Buy specific figures on Amazon or eBay using the links below. Order MLB Figures at Entertainment Earth. 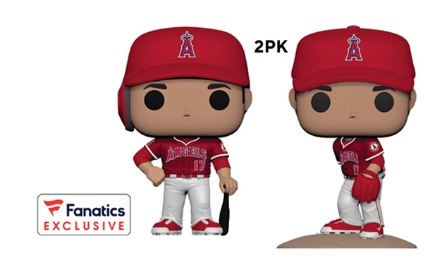 Production rates (PR) noted when known. 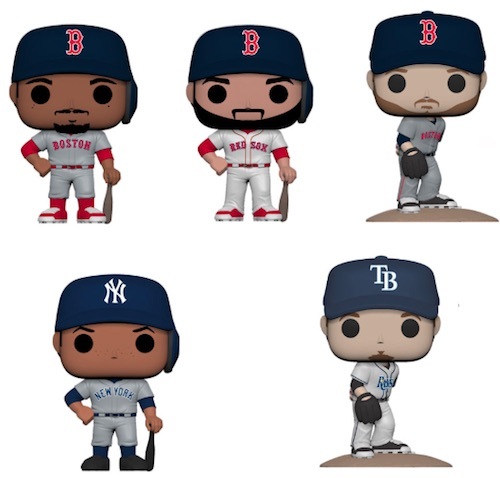 Final images and box numbers to be added. 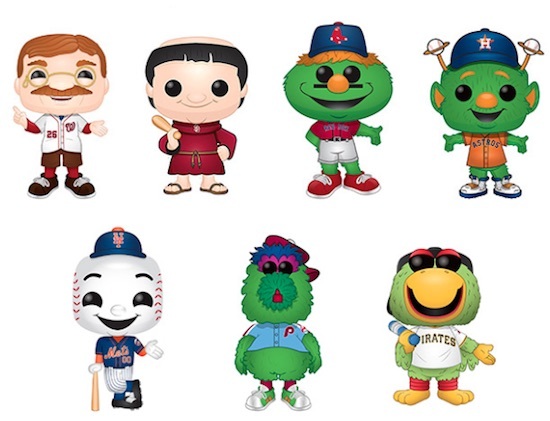 Order Mascots Figures at Entertainment Earth. 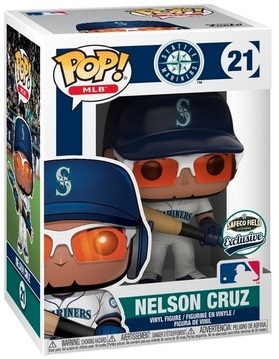 The following is a full Funko Pop MLB checklist of all the figures in numerical order.